DOESN'T MATTER WHERE your customers choose to spend their marketing dollars. 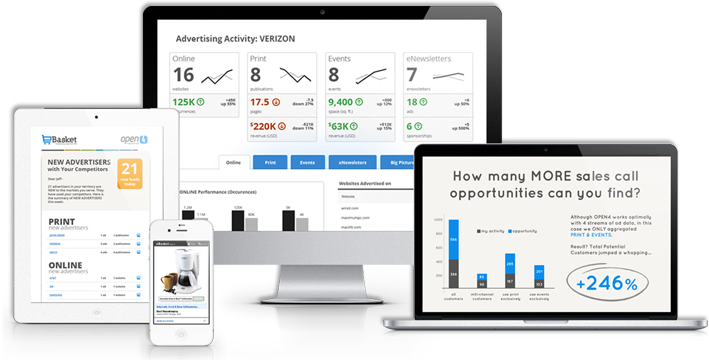 We'll find their advertising and deliver it to you and to your sales team – DAILY! IMS LeadGen solutions help publishers unleash the power of their franchise by increasing the number and quality of sales leads delivered for their advertisers. 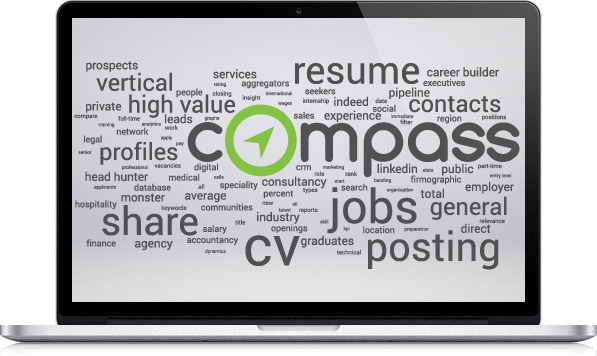 Compass, award-winning online recruitment sales system brings you the recruitment insights you need - all in ONE place, so that you can act on quickly!  Scraping large amounts of data and take action on it to make it much more useful for our customers. 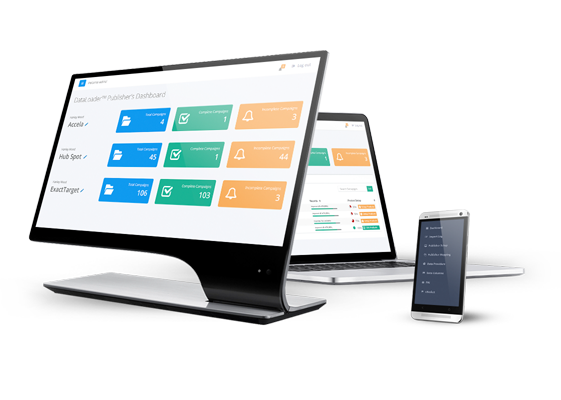 Including normalizing, cleaning, segmenting, analyzing, and visualizing data for easy integration with BI and CRM systems. © 2019 IMS, Inc. All rights reserved.